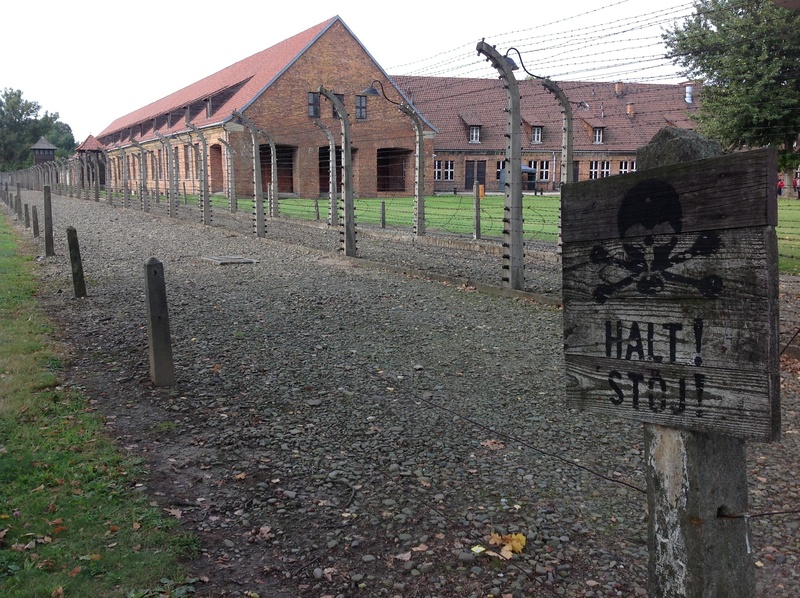 Shot of the Day – Auschwitz | Aren't We All Just Tourists Here? 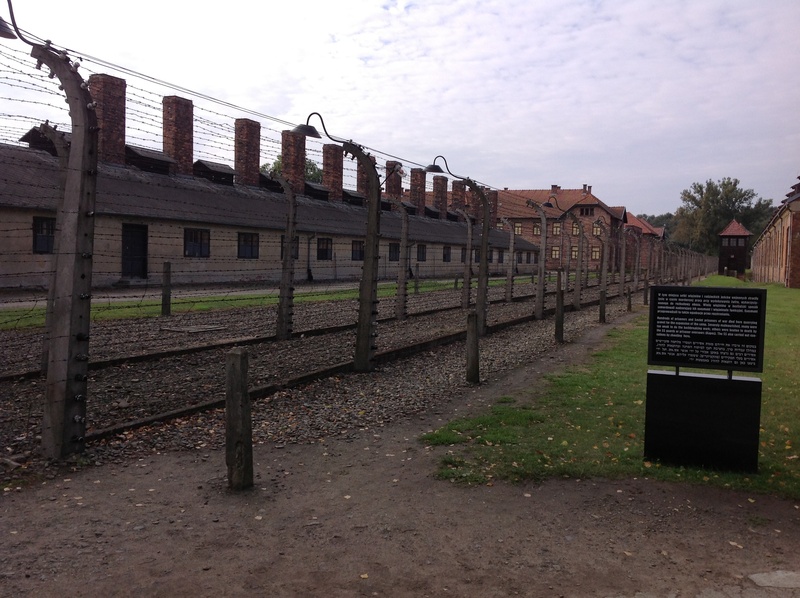 One of the horrid reminders of WWII, Auschwitz stands as a memorial of loss and human degradation. It is located about 40 minutes from Krakow, Poland and, together with its sister camp, Birkeneau, it forms the Auschwitz-Birkeneau Memorial and Museum. This entry was posted in Photography, Travel and tagged Auschwitz, Birkenau, Concentration Camp, Kraków, Poland by Steven. Bookmark the permalink.